Home » Quarta news » Democratization of science: Quarta-Rad joins the Safecast network. Democratization of science: Quarta-Rad joins the Safecast network. Radiation does not have a compass, nor does it contain itself to precise geographical areas. Factors like topography and wind direction can spread radioactive dust in unpredictable directions and as a result radiation levels on one side of the street can be very different from the other. These so-called "hotspots" of radiation may accumulate in parks, in parking lots or anywhere on the street. Volunteers from the non-profit organization called Safecast use geiger counters to measure radiation levels and detect such hotspots. 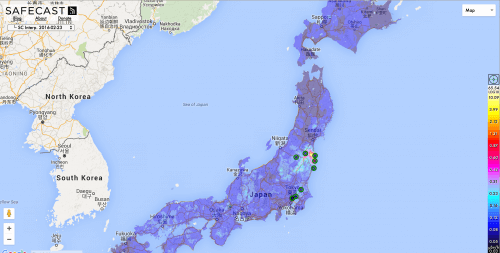 Safecast records local radiation levels and makes the data available to everyone. 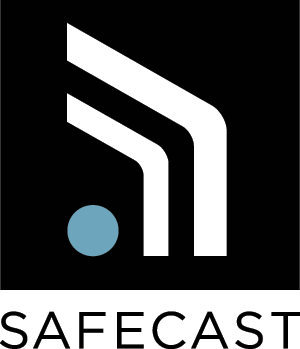 Safecast is a global sensor network for collecting and sharing radiation measurements to empower people with data about their own environments. But why volunteers and non-profits as opposed to government agencies? 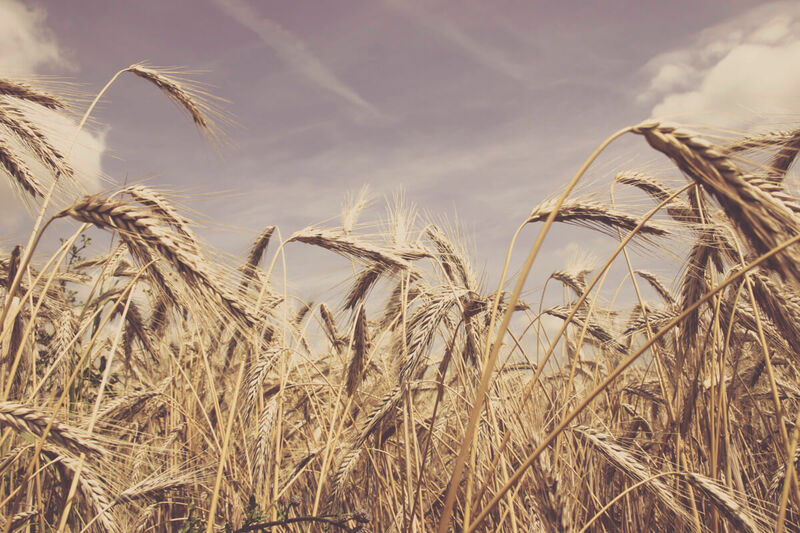 "We just know that there is data that exists and there's data that should exist. If we can get the data and give it to the people who are being immediately affected by it, that's a good thing." says Sean Bonner, Global Director of Safecast. Quarta-Rad,the manufacturer and distributor of Radex series of geiger counters, wants to help. Quarta-Rad hand held geiger counters will enable any citizen to gather data in their neighborhoods and to put this valuable information to good use. People will no longer have to depend on governments or corporations to accurately disseminate information. Now, the average person can see for themselves where the danger may lie and let others know it too. Quarta Rad is working to provide several dozen of our modified geiger counters to actively support and participate in this important grassroots effort to monitor immediate environment for radiation. This is real, it's global, and with thousands of volunteers measuring the environment and reporting to networks like Safecast, it is certain that a lot of understanding and change will come out of this data collection. This democratization of science is really important in fixing the world's problems, because it is not going to happen from top-down.